This coherent account is especially eloquent in the slow movement, music bearing a heavy emotional burden. 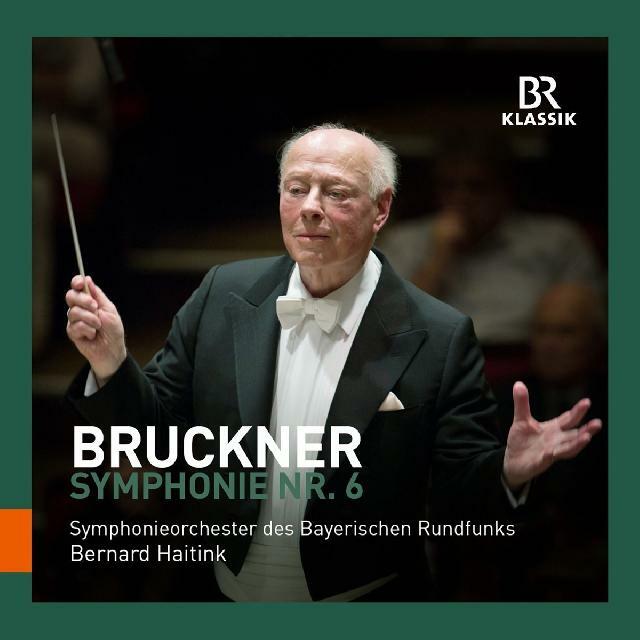 Bernard Haitink stresses the Classical lineage of Bruckner’s wonderful Sixth Symphony. Tempos are ideally chosen in themselves and in relationship with one another. Yet the Majestoso marking of the first movement is not undermined despite the music moving along (and horns are to the fore, though trumpets as recorded are somewhat strident, while the Bavarians’ response overall is typically dynamic and cultured), and expressive niceties and intensities are cannily catered for. This coherent account is especially eloquent in the slow movement, music bearing a heavy emotional burden; Haitink avoids indulgence, yet the expression sings and glows without denuding depth, although more-prominent timpani when they mark funereal time would have been welcome. The scherzo strides forth determinedly (I have a soft spot for Colin Davis’s moderation, on LSO Live) and the trio is given intent, shape and pastoral benediction. The finale is similarly in search of a goal – and finds it.